Show that you mean business when you hit the gym in these adidas ID Wind Ladies Tights in a Legend Ink colourway. 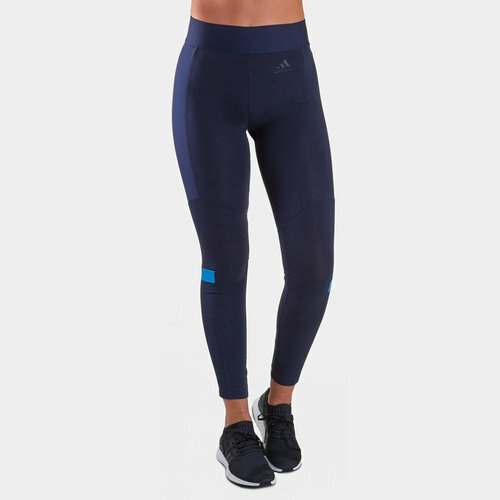 These long tights from adidas come in a simple style ready for you to work up a sweat. They are cotton tights with breathable mesh panels on the lower legs which will keep you light and airy even if you're working your very hardest.